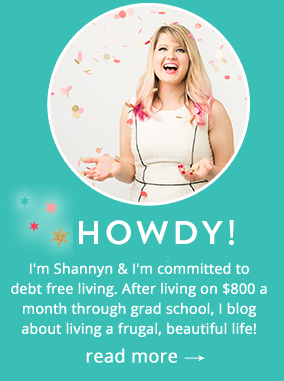 Don’t Be Alone In Debt This Year- Get Fabulous & Get Free! It’s A New Year. It’s Time To Give Yourself Permission to Celebrate Your Life & Celebrate Your Money. You’re human. 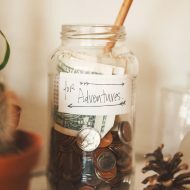 Chances are, like all of us- you’ve made some bad choices in the past with your money, or life happened and you were caught off guard with expenses, leaving you in debt. Let it go.